Are you looking for a Bronx tree removal company to come and secure and remove a dangerous tree from your property? Even if the tree is not dangerous you may want to remove a tree from your property to clear up space, or make your property more functional. Tree removal is serious business, and it takes tree experts to make sure the job is done safely, and correctly the first time. Taking a chance with a so called ‘tree expert’ can lead to disaster. Don’t take unnecessary risks, especially when you have a Bronx tree removal company like ours just a phone call away! With over 50 years of experience and commitment to doing the job right the first time, it is what our reputation is built on. 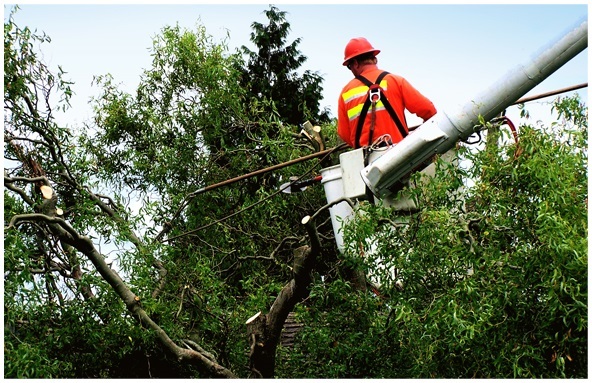 At Owns Bros. Tree Service and Tree Care our services include storm damaged tree cleanup, emergency limb removal, tree removal, lot clearing, stump grinding, tree trimming, pruning, and many more tree care services. Our Tree company employees are skilled, experienced, and have the right tools to properly handle any tree project. 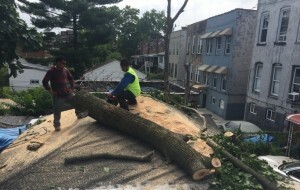 Please give us a call for all of your Bronx Tree Removal needs at 718-747-9445.